Your name is used for the entire video and model will make a short personal video message to you. Our models use pantyhose all of the time at fetshgirls.com get them sent straight to your door. Create your own custom video! 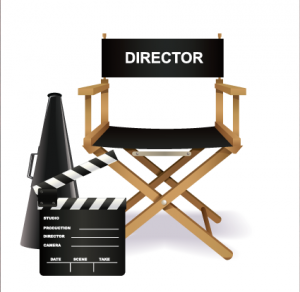 This is your chance to sit in the directors chair. We give you creative control to create your own fetish video. Select your model fetishgirls.com, Provide a small / general script of content, and watch your ideas come to life.